Palmerworks - Affordable Web Design for Small Business | Personalized service. Professional design. We understand the needs of small business owners and we design professional looking websites that will help them communicate with their customers. The Palmerworks team specializes in personalized service at an affordable price. We’ll meet with you to discuss your needs, then we’ll develop a custom-made site to your specifications. Price points are markedly different for small businesses, so we set our prices accordingly. We think you’ll be pleasantly surprised at the terms we offer. 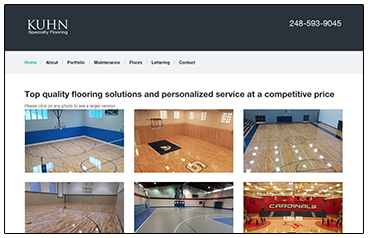 The Kuhn Specialty Flooring site uses a portfolio design to display the beauty of the floors they create. 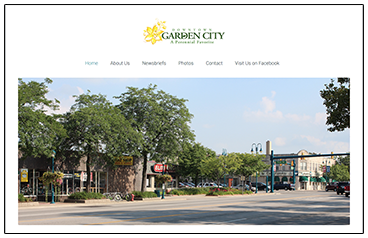 The Garden City Downtown Development Authority website highlights events with with detailed stories and photo galleries. 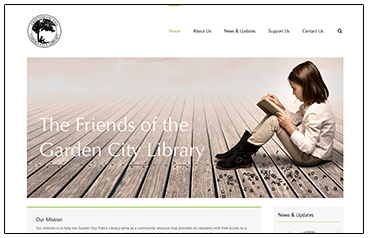 The Friends of the Garden City Library website details the Friends fundraising activities and community involvement. 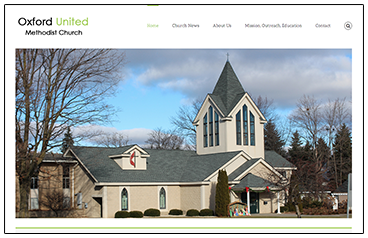 The Oxford United Methodist Church website was designed to communicate news and updates in an accessible format. 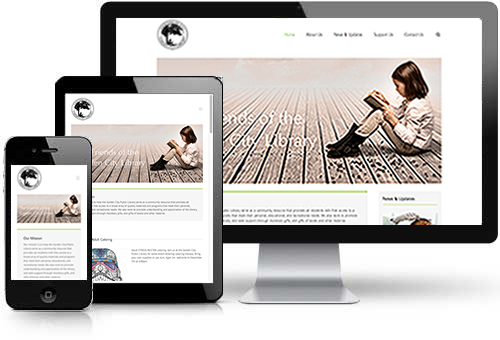 The Palmerworks site is an example of a responsive site. Every element has been tweaked for different screen sizes to make sure it looks great no matter what the device. Try resizing your browser window to see the adaptation. Call or email us today to discuss how we can create a professional, responsive site for your company or organization.